Has a profound background of hands-on experience in the practical management of projects and in administering numerous training programs in the field of Project Management. 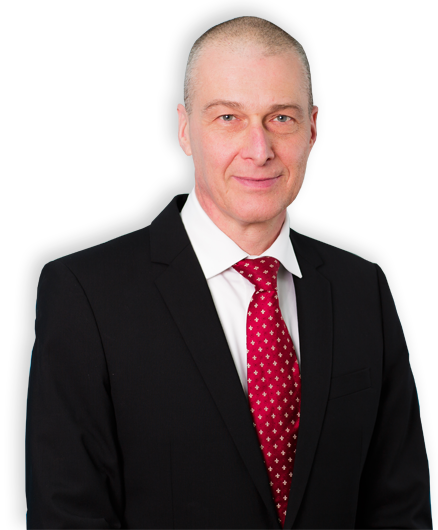 Mr. Shargal is an expert in the Project Management field and has more than 3 decades of hands-on and vast experience, serving customers all over the world. Mr. Shargal served as a PMI® Board Member and as PMI® Israel Chapter Past President. He is the first and the only Israeli that won the “PMI® Distinguished Contribution Award”.